To be recognized by your peers as being a distinguished scholar with exemplary character. Learn the scholastic requirements to join as an undergraduate or graduate student, alumni, or practicing engineer. Eligible members must meet both scholastic and exemplary character requirements, be elected by a chapter, and attend an initiation ceremony. Include recognizing academic and professional success, promoting well-rounded education, and providing opportunities for leadership. 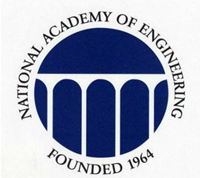 The Association awards 30 Fellowships of $10,000 to students for one year of graduate study in any discipline of engineering. At least 250 Scholarships of $2,000 are awarded each year to members for their senior year of study in engineering. 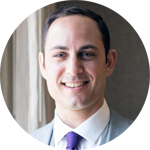 The award-winning Tau Beta Pi Engineering Futures Program was founded more than 20 years ago to meet a need to provide training in 'people skills,' those non-technical skills necessary for success in the workplace but rarely included in engineering curricula. 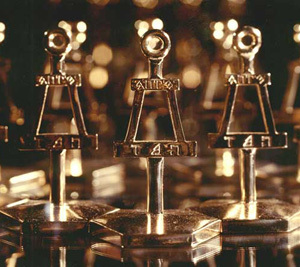 Each year Tau Beta Pi recognizes Distinguished Alumni for upholding the ideals of the Association throughout their lives; Laureates for members who outstandingly exemplify that a well-rounded education is essential for success and make significant contributions outside of engineering; a McDonald Mentor for a member who consistently supports the personal and professional development of his or her students and/or colleagues as an excellent mentor or advisor; and an Outstanding Advisor for exceptional performance among collegiate chapter advisors. 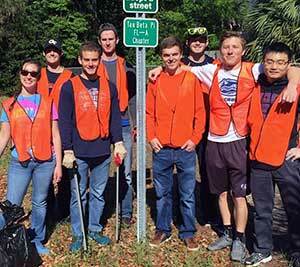 Tau Beta Pi chapters and members are an important part of their local community. 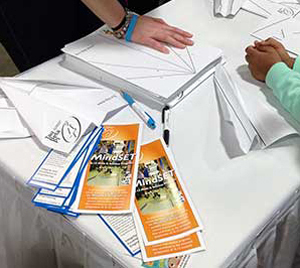 The Association supports and promotes opportunities to give back and be active in local communities through our K-12 MindSET Program and Greater Interest in Government project grants. Learn more about the activities our chapters particiapte in. 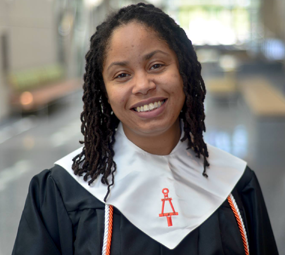 I am still involved in Tau Beta Pi because it gave me the opportunity to grow leadership capabilities before starting my career. 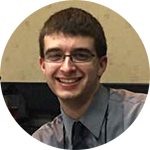 I wanted to have something to show for my membership, and my chapter helped me to take on responsibilities I didn't even know I wanted, leading to a rich and fulfilling experience that has helped me gain insight into management and working with groups. Before Tau Beta Pi, I never felt like I fit in or belonged at my school. This Engineering honor society has given me the opportunity to grow and strengthen skills I never knew I had. I'm so grateful for all the amazing people I've met. Thank you for everything Tau Beta Pi! I cannot wait to see what else is in store. I remain involved in Tau Beta Pi because of the lifelong friendships formed within the organization and my positive experiences participating in Tau Beta Pi programs (i.e. Engineering Futures and Convention). 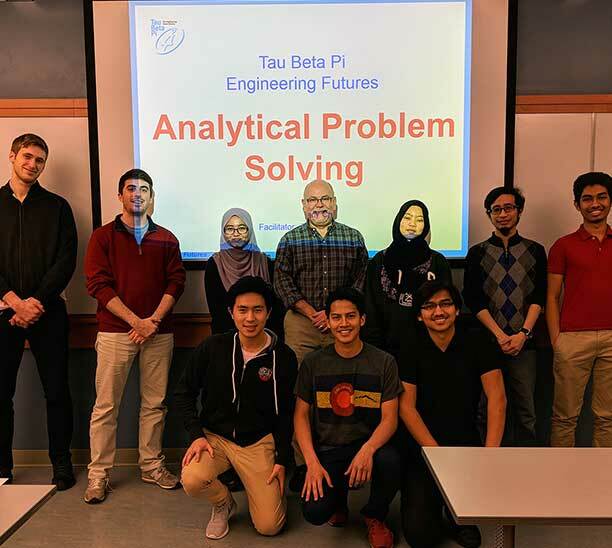 Tau Beta Pi links together accomplished engineers through a society that values not only scholastic achievements, but also professionalism and service. 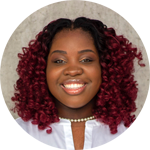 Emily H. - Scientist at Johnson & Johnson Vision Care, Inc.
See the list of Tau Bates in the 2019 class of NAE members. Please complete our form to receive more information about Tau Beta Pi Engineering Honor Society. We will respond promptly to your questions. Thank you!